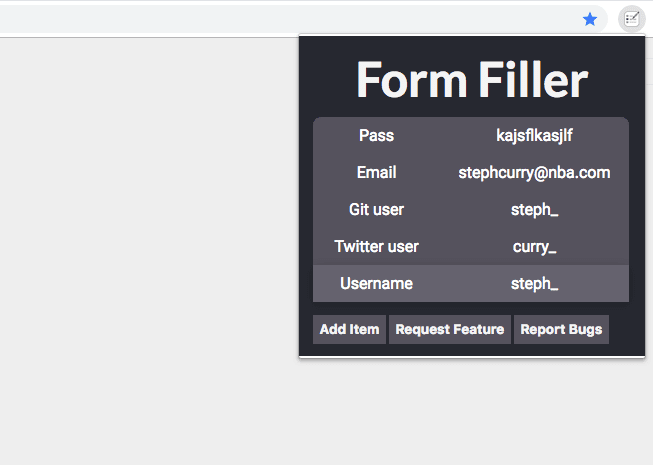 Today I’m releasing the next version of Form Filler. 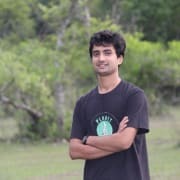 A chrome extension which helps you to store frequently used data like Email, Password, Credit card number, CVV, Github username, Twitter username etc in your browser and access it on any webpage to fill input fields by just right clicking on it and selecting from the list of items available. Although the extension was doing what it was supposed to do, the user interface kind of sucked. I guess because of this reason for the past 4 years the weekly active users count for the extension never went above 30. 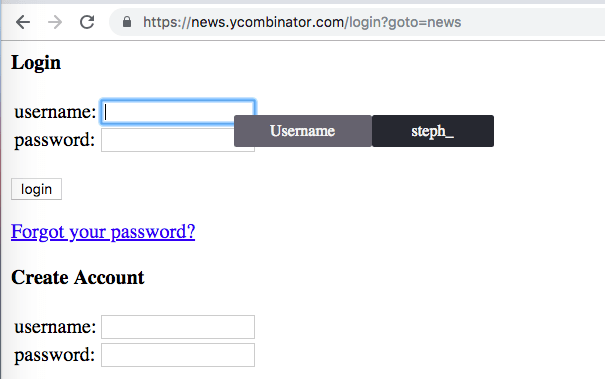 Couple of weeks back since I didn’t have any side project to work on, I decided to improve the extension and add more features like editing items, encrypting the data, fixing bugs etc. Today I’m releasing the the next version of the extension for 2.99$ charged monthly. 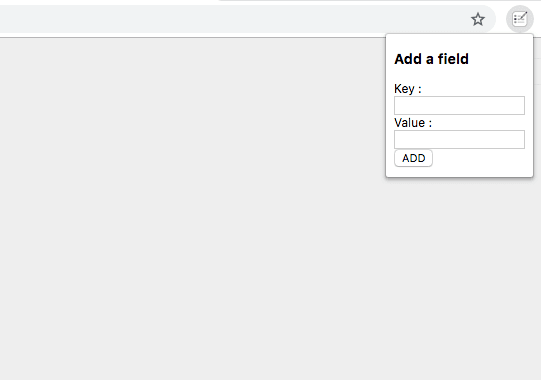 Add new key-value items which can be accessed later by right clicking on any input field on any web page. The data will be encrypted and stored in your chrome local storage. So you don’t have to worry about other applications accessing your data. You can click on an existing key-value item and either edit the value or delete the item. You can right click on any input field on any webpage to access the list of items available. Then you can selected to one which you want to fill the input field with. How is it different from Dashlane? Dashlane is mainly used to store all your passwords in one place securely and auto fill login information. 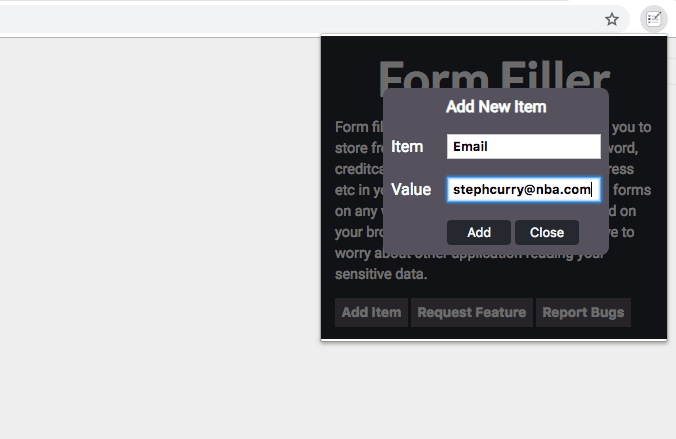 Whereas Form Filler helps you to store any key value pair and access it to fill any form on the internet. Does it work on all the webpages on the internet? Well, it works on most of the websites. 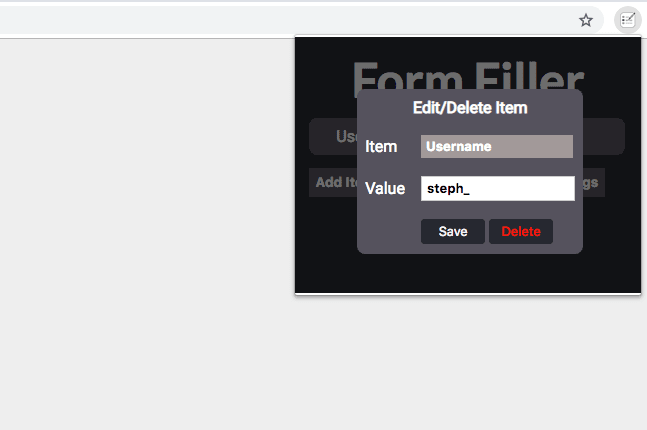 It currently doesn’t work on some websites where input fields are present inside iframes. Because of security reasons it is not allowed to read content from a different source. I haven’t found a way to go around this. Once I do, I’ll update the extension and you should be able to use this extension on those remaining websites as well! There are options to request for new features and report bugs. Currently I’m collecting this information through Google forms which will be migrated to more organised tools in the future. 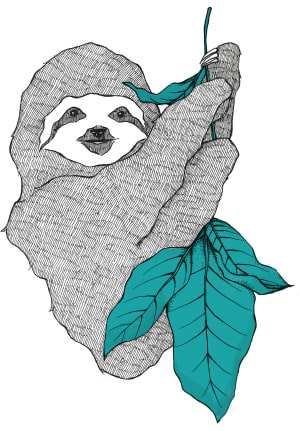 Since customer satisfaction is at the core of our business, I will be actively working on these requests. I’m not able to provide free trail for the extension because of an issue in the Google Licensing API. You can contact me(sunilkumarc682@gmail.com) for any questions or concerns you have before buying the extension. A passionate programmer. I love building new things. 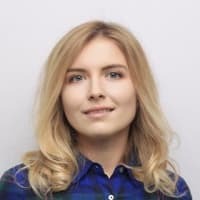 How to monetize a chrome extension with few hundred weekly active users?